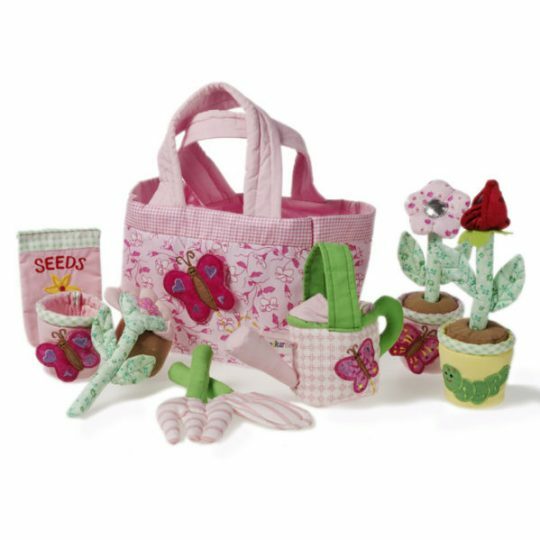 Stimulate your childs imagination and interest in vegetables with this Assorted Vegetable Set by Plan Toys. 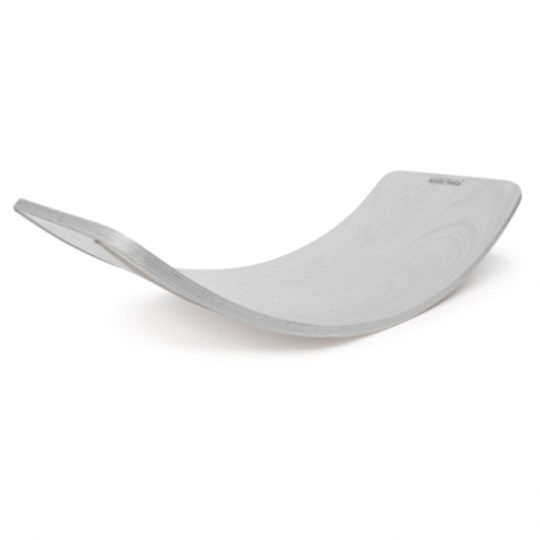 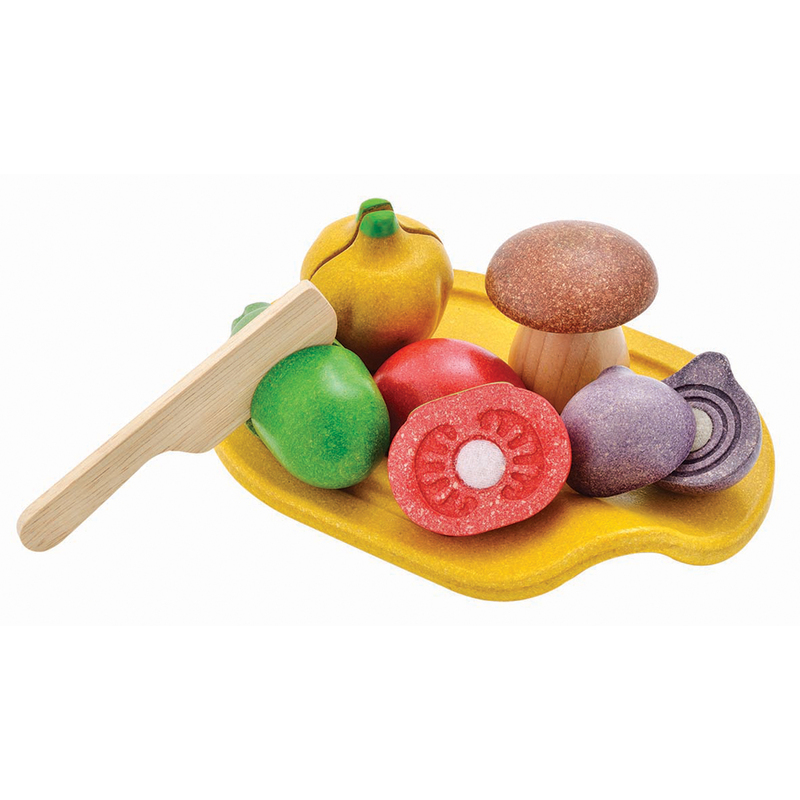 The set is made of wood and is a great addition to any play kitchen or play table. 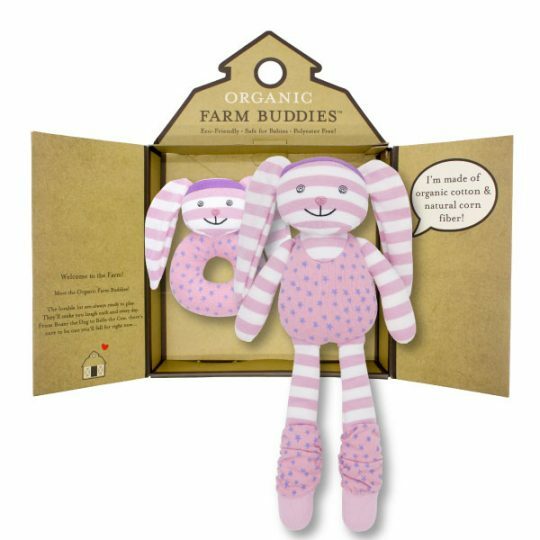 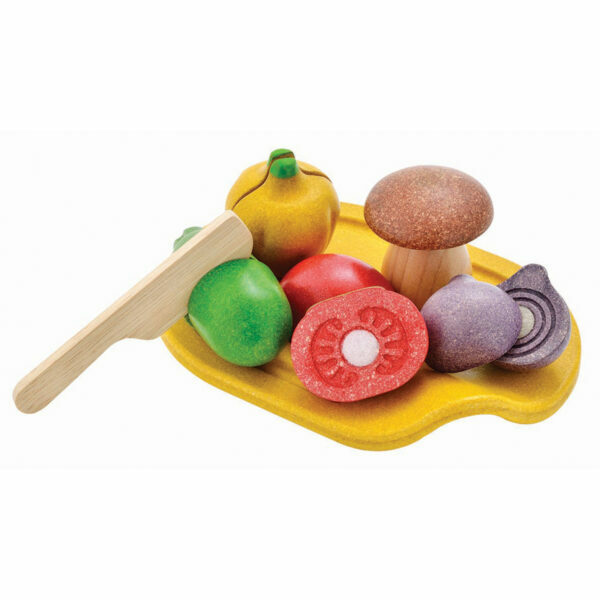 Plan Toys use sustainable rubber wood and non toxic paints to manufacture this Assorted VegetableSet.